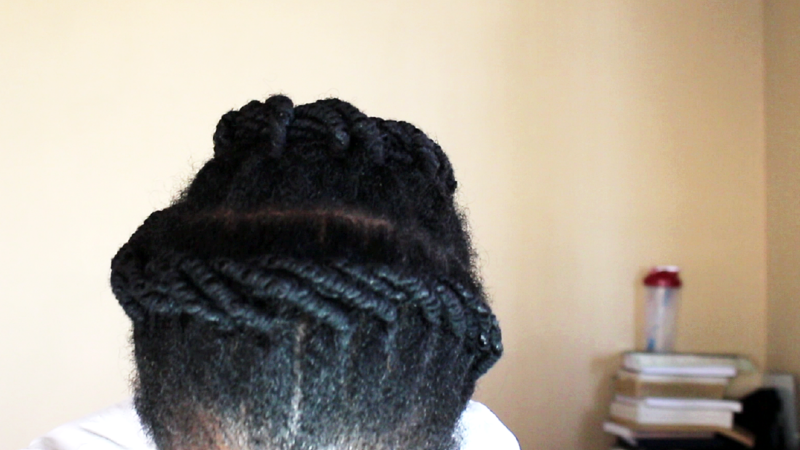 Styling African threading has always been a challenge for me. I mean, I’m very very close to 40 and I don’t want my hair looking like I’m in primary school. 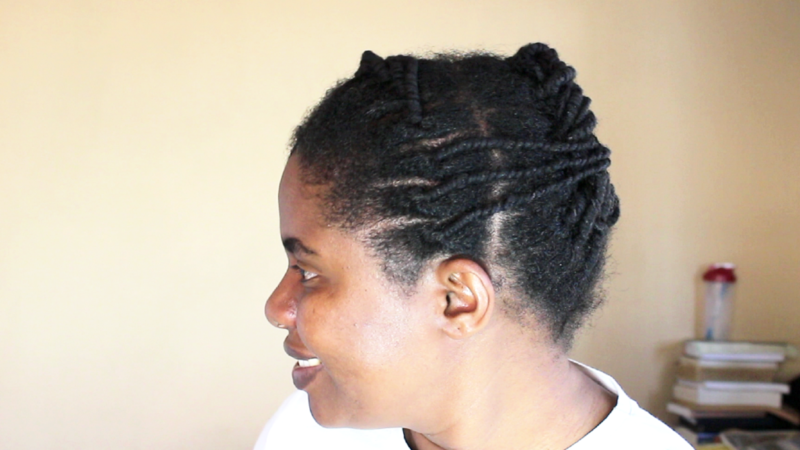 So the trick here is to make it look adultish so that me can enjoy wearing mine hair in some African threading girl… And I love to challenge myself and being a creative, (sometimes I can’t sleep at night because my mind will be wondering too much) I came up with this style. Which is not completely new, but I added a twist to it so that it can apply to adult me. Let me know what you think about the styles I did in this video and if you liked it in any way, give it a thumbs up and share it on your Facebook goups or whatsapp groups so that your peers and family can see it too. Are you subscribed to my channel? Thank you so much. I really appreciate your support. This year, I want to try and grow my subscriber base so if you have friends who may find my channel helpful, tell them about it. Share my videos with them. And lastly, (you knew I had to say it right?) In everything you do, love, laugh and smile. It works better than coconut oil I promise and it’s free as well. What could be better than that? God bless you this Easter and always! I remember when my sister used to thread my hair in dusty eastern cape and she would make them into these cute block things. I’ve actually never tried threading but i might give it a go after this here blog post. Please do give it a try. Thanks for commenting. Hey. 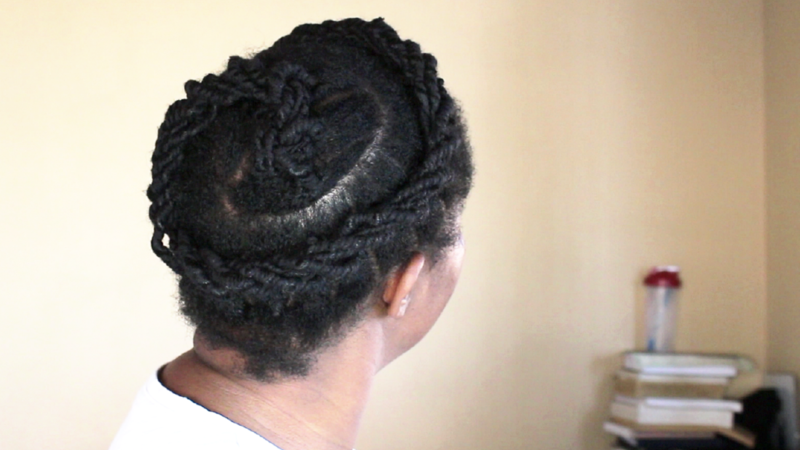 African threading does not make hair grow but it stretches the hair to make you see your length. 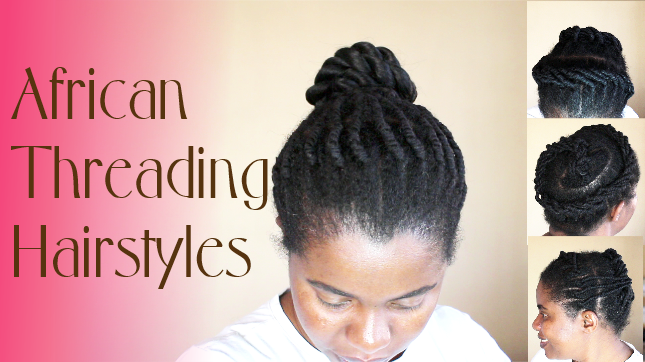 When using African threading to retain length, it is used more or less like any other protective style that you can use to keep your hair stretched and also as a low manipulation hairstyle. Many put wigs on top to further protect the hair. Otherwise, African threading does not make the hair grow faster on its own. 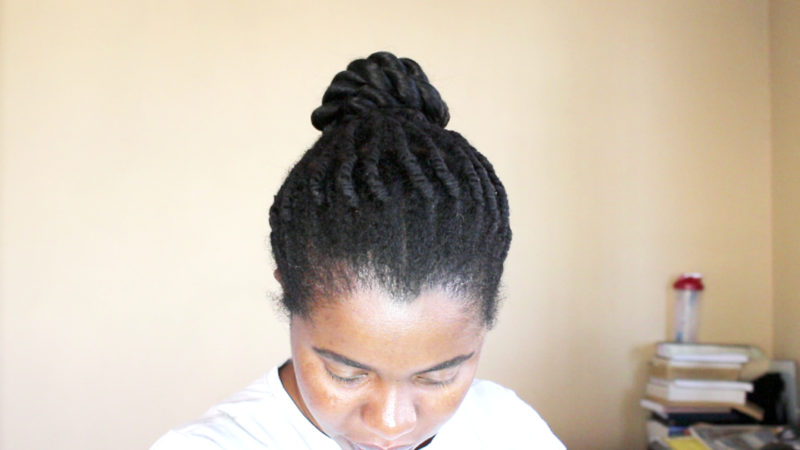 It helps with length retention as a protective style and to stretch the hair.